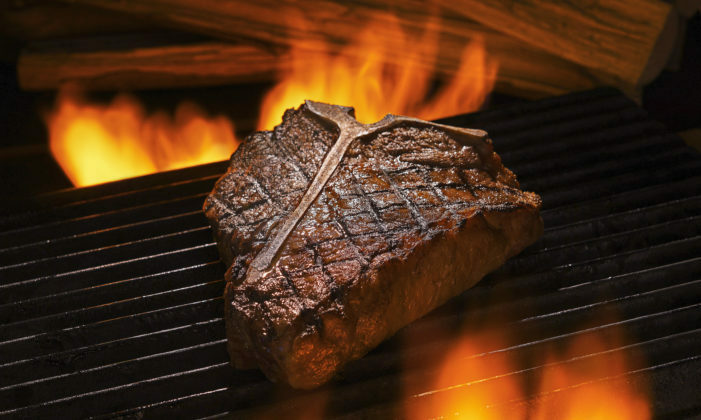 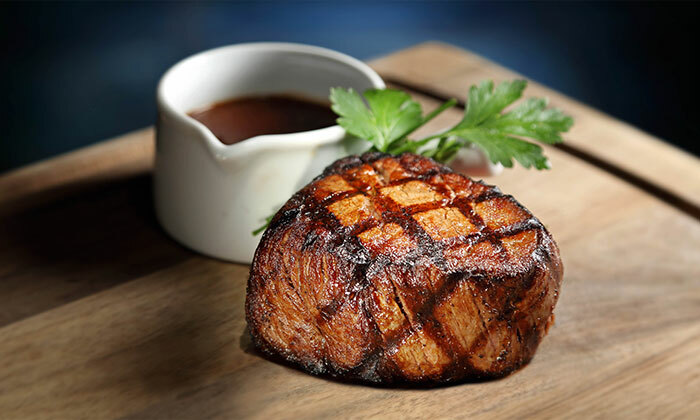 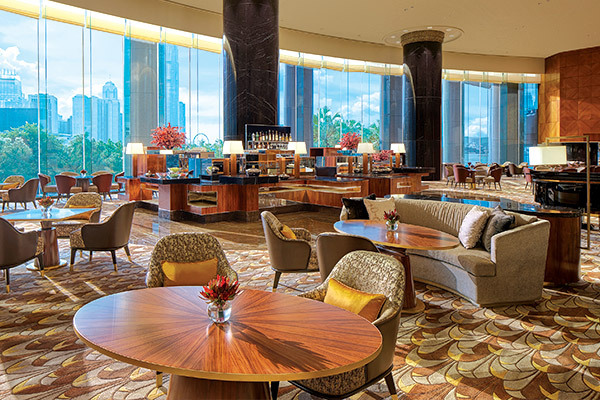 Grand Hyatt Steakhouse restaurant features prime cuts of beef from the US, UK and Japan. 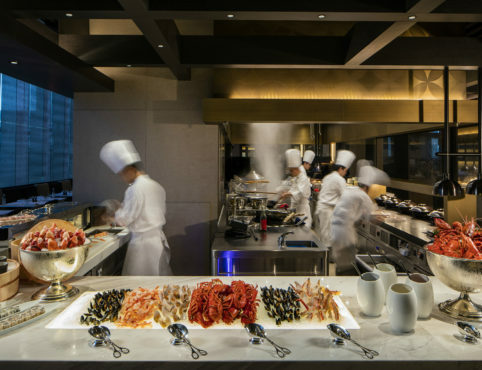 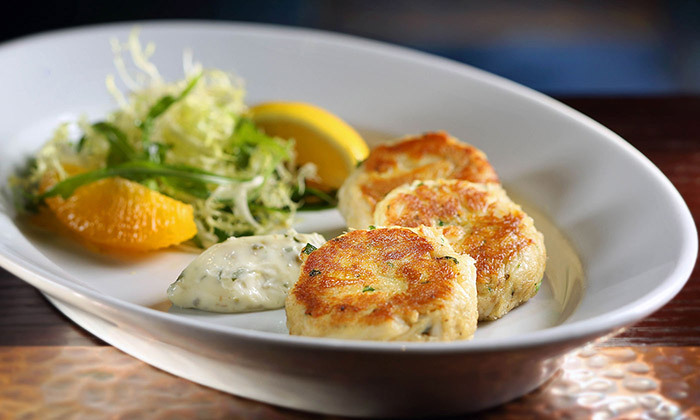 Additional offerings include an oyster and seafood bar and an elaborate salad bar. 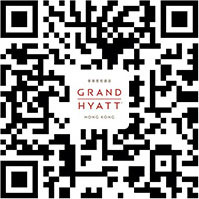 The restaurant is accessible from the Grand Hyatt Hong Kong hotel driveway. 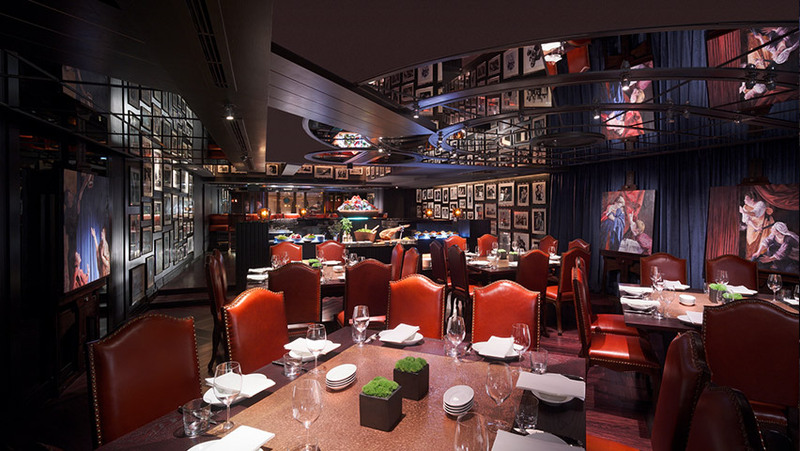 The Wine Room offers elegant and intimate booth dining for guests to enjoy up to 160 labels of superlative international wines and over 600 bottles from around the world. 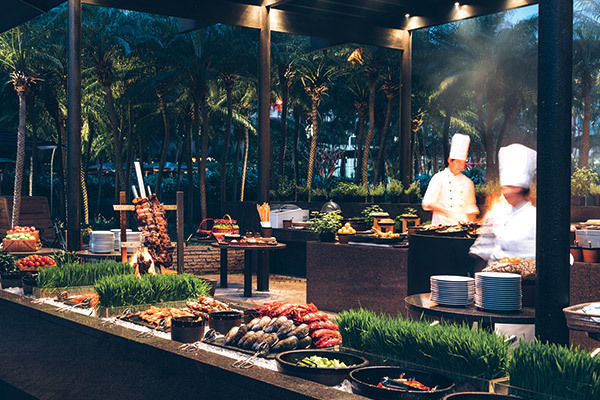 Grand Hyatt Steakhouse offers a range of whole range artisanal dry-aged beef that is carefully sourced from small-scale farms, good in taste and texture. 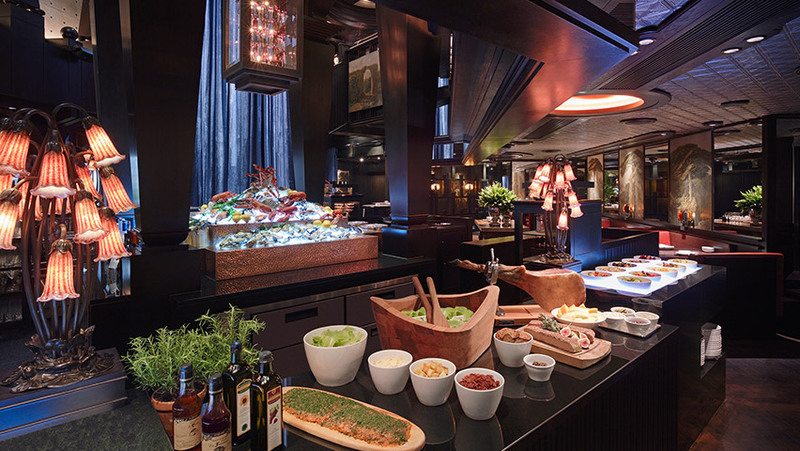 Additional offerings include an oyster and seafood bar and an elaborate salad bar. 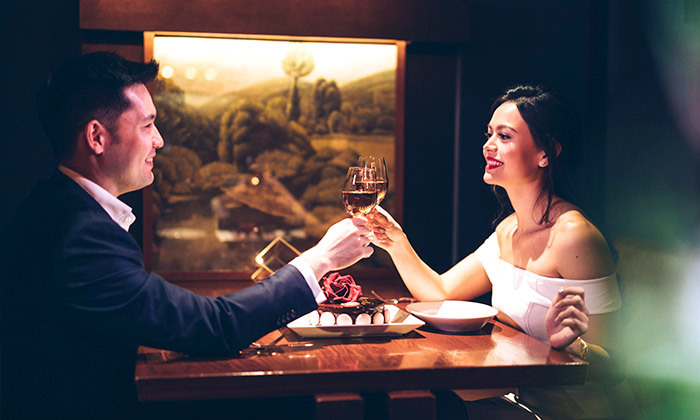 The Wine Room offers elegant and intimate booth dining for guests to enjoy up to 160 labels of superlative international wines and over 600 bottles from around the world. 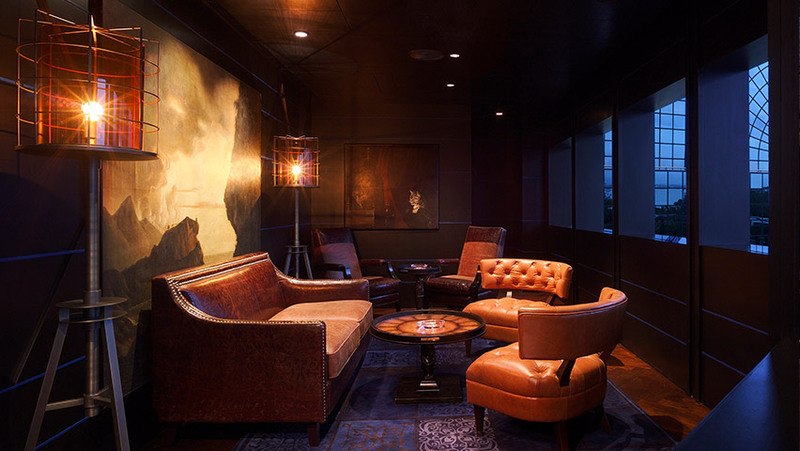 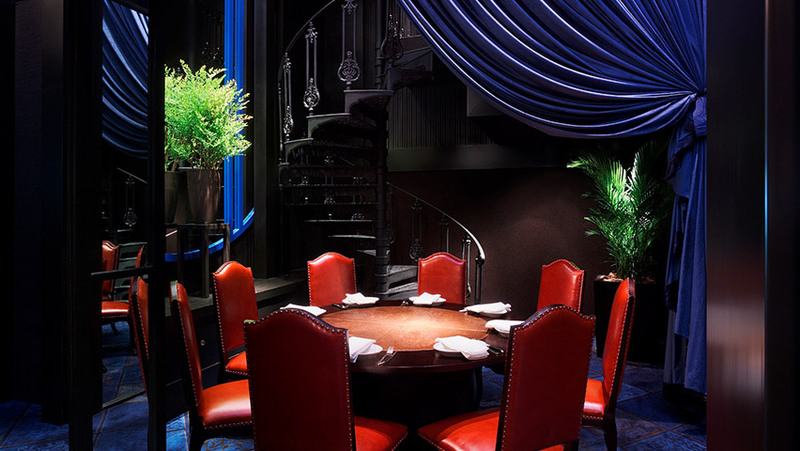 The two elegant private rooms on the upper level is a continuation of Grand Hyatt Steakhouse, furnished with dark wood furniture and leather sofas and armchairs for an intimate ambience. 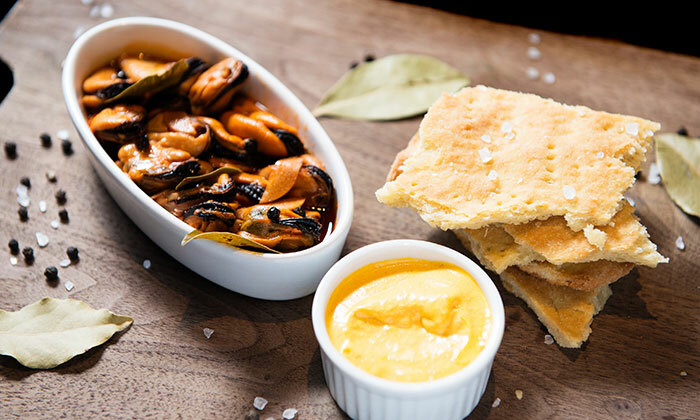 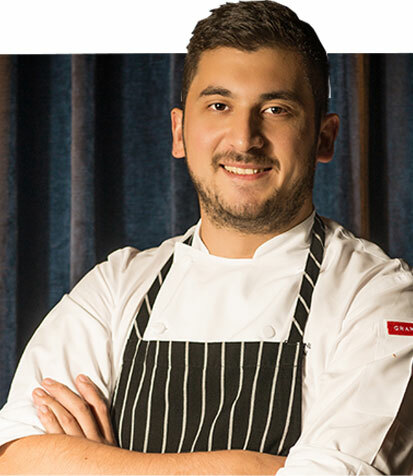 Born and raised in the Patagonia region of Argentina, Chef Fernando started off as an apprentice in 2004. 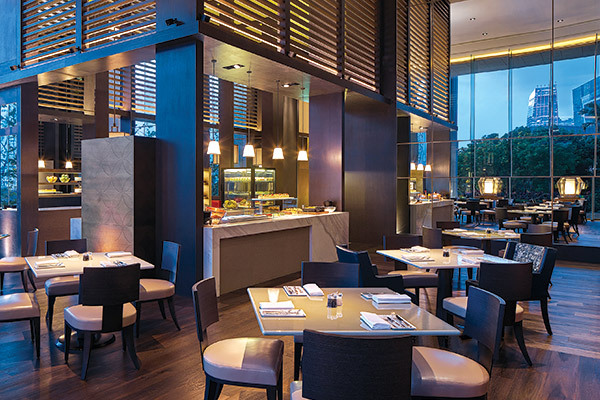 With a mixture of cultural working backgrounds plus his endeavours and dedication throughout these years, Chef Fernando is excited to showcase his passion and philosophy to the local diners through his menu. 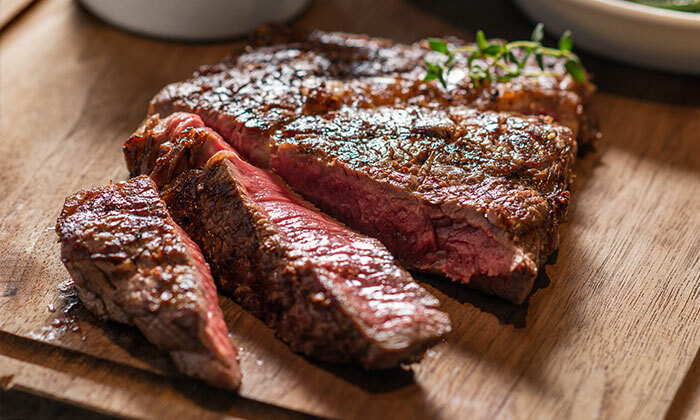 His focus will be introducing a whole range of artisanal dry-aged beef that is carefully sourced from small-scale farms; good in taste and texture and also good for people’s health.